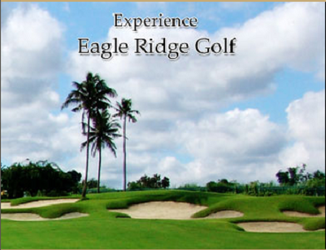 Catch the sweeping grace and elegance of Eagle Ridge in your own private and exclusive sanctum. From your residential enclave, enjoy the promise of blissful living in a self-contained neighborhood where work and play come together. Secure private roads weave between lush parklands. The vast expanse of verdant fairways makes for a breathtaking backdrop - your very own backyard where you can marvel at nature's sterling beauty from dawn to dusk. Live it up in style at the Eagle Ridge Golf Villas. 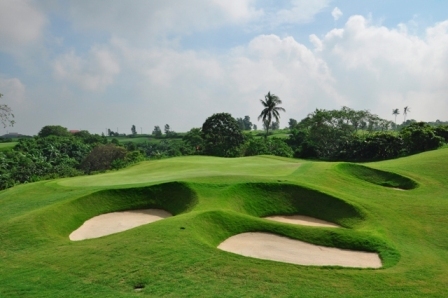 Wake up with the sun, to stunning views of verdant golf courses. Take a stroll in the fresh morning air. Take a break, and shop for gifts or one-of-a-kind souvenirs. 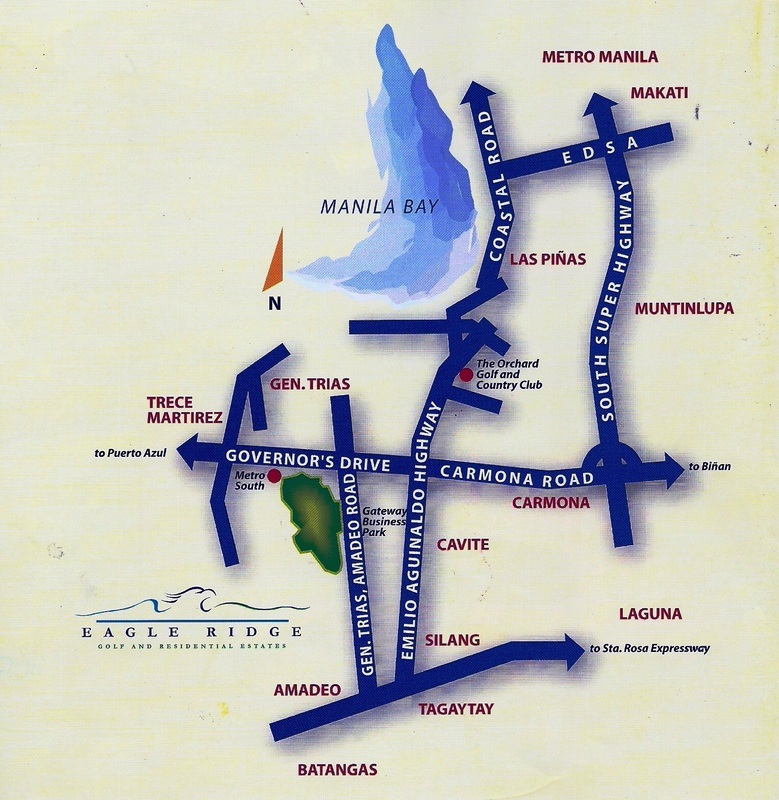 Take it easy, and dine at any of the exclusive restaurants and food centers at the Town Center adjacent to the Villas. Come home to the villas, and settle down to a quiet evening, surrounded by wide open space, and the sounds of nature settling down at the end of the day. At Eagle Ridge, masterful landscaping and harmonious interplay of natural beauty and modern living take flight. Sprawled on the vast rolling expanse of General Trias in Cavite, the largest and most prestigious residential estate and golf & country club now brings home living to new standards of stylish perfection. Occupying more than 700 hectares, the Eagle Ridge Golf and Residential Estates is benchmarked to be the finest name in country golfing. 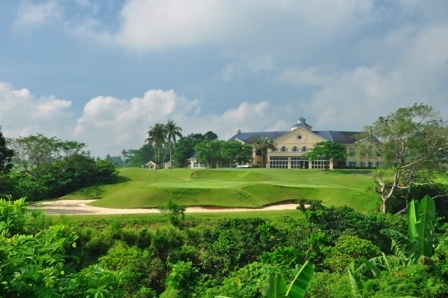 Integrating four of the country's best golf courses in one masterfully planned complex, Eagle Ridge is the unique result of the combined expertise of four of the world's finest golfer's and designers Isao Aoki, Andy Dye, Nick Faldo and Greg Norman. Experience a fully integrated, self-contained community developed on the wings of suburban perfection. Come to Eagle Ridge where modern luxury and nature's splendor blend to create a veritable haven for today's demanding home builder.